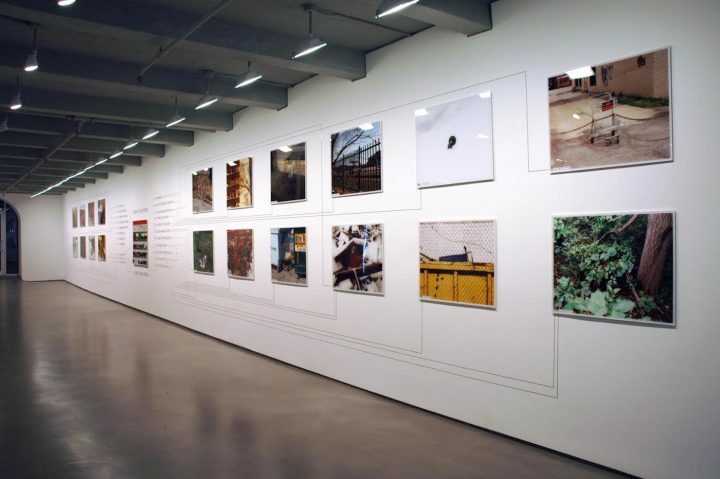 Founded in Williamsburg by Tatyana Okshteyn in 2002, the gallery shifted from a commercial model to an increased emphasis on nonprofit projects. A longtime fixture of the Brooklyn art scene shuttered on Sunday. 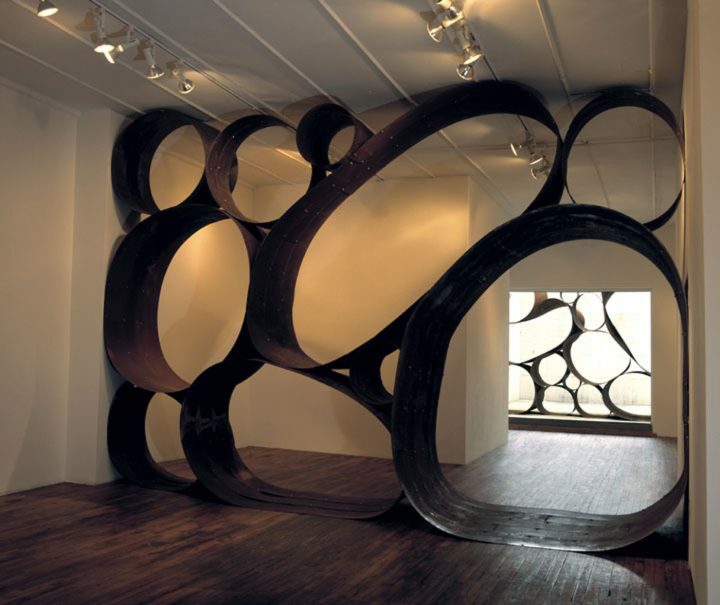 Black & White Gallery and Project Space was launched by Tatyana Okshteyn in Williamsburg in 2002. 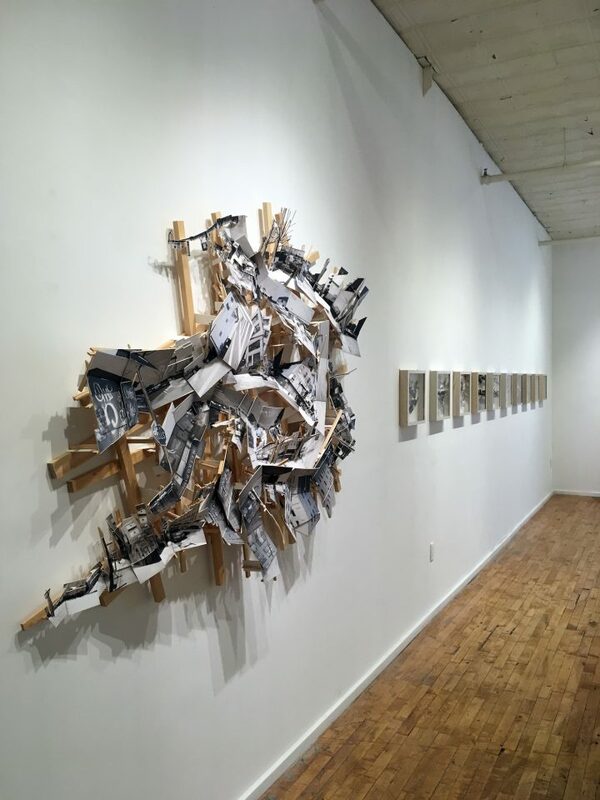 She expanded to Chelsea in 2006, operating out of a space in the Tunnel building between Eleventh Avenue and the Hudson river through 2010; for the last few years, the space’s activities had been concentrated at Bushwick’s 56 Bogart Street building. The gallery closed following the run of its fourth exhibition with photo and installation artist Isidro Blasco on June 24. Over the course of its 16 years, Black & White hosted dozens of exhibitions, a mix of group and solo shows. 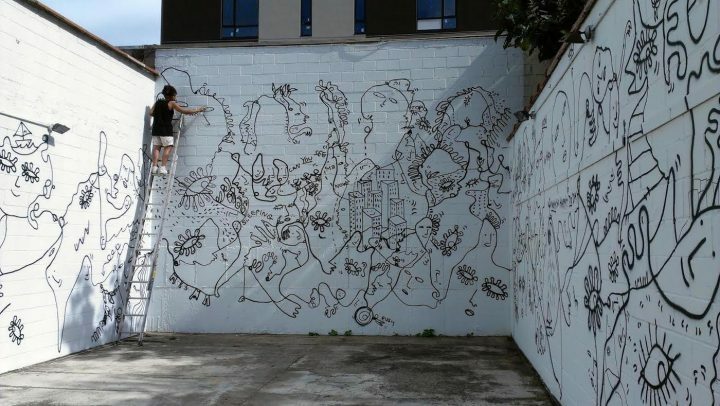 The latter included exhibitions and projects by Shantell Martin, Tamara Kostianovsky, Blaine de St. Croix, Noémie Lafrance, Liset Castillo, Jane Benson, KK Kozik, Rachel Stern, and Everett Kane. 1. Financially supporting a permanent brick-and-mortar gallery space. 2. Finding new collectors — traditional methods do not work anymore. 3. The prevailing trend to position art as an asset class (art by younger and lesser-known artists is difficult to sell as an asset). 4. The purchase cycle has substantially slowed down (no more FOMO from collectors). 5. New influencers have not emerged yet to create a ripple effect on “copy cat” collectors. The gallery’s extensive archive of exhibitions remains available on its website.